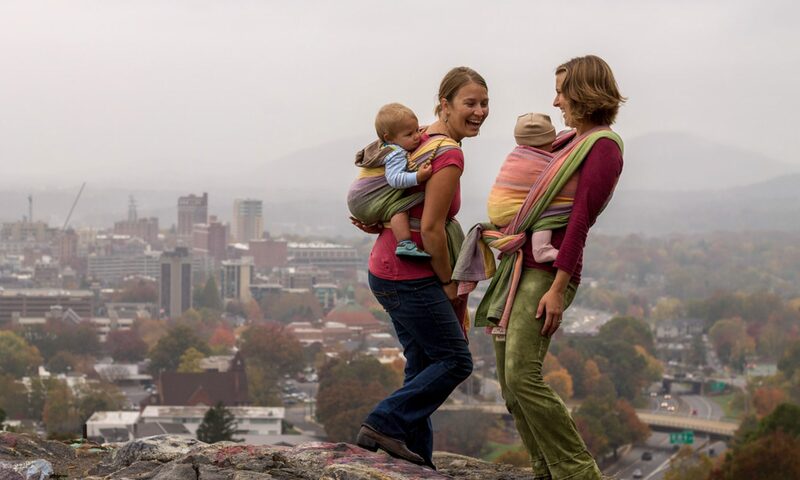 With a fresh look that can help you express yourself while letting you do what you love, the newest variation of a canvas Tula Baby Carrier shares a similar aesthetic to a Wrap Conversion but is more accessible for your budget! 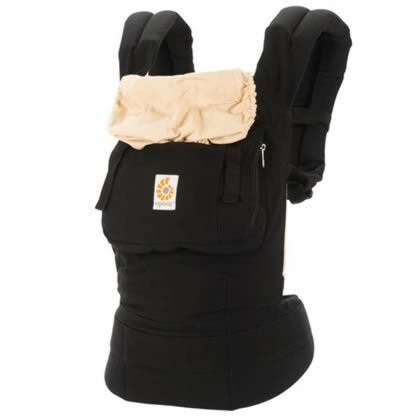 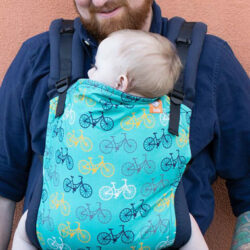 ‘Jet’ is the first fully-printed Tula Baby Carrier. 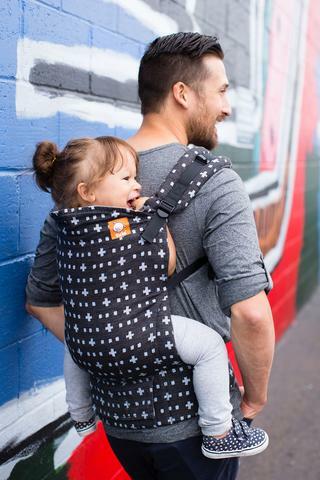 ‘Jet’ has a full-printed canvas exterior featuring a cool, modern plus sign pattern, with a light gray brushed canvas interior and detachable hood. 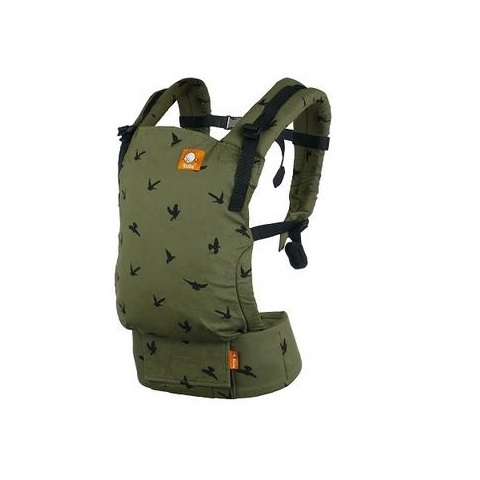 ‘Jet’ is also available in standard and toddler size and has a similar fit to the regular line of panel printed Tula Baby Carriers.